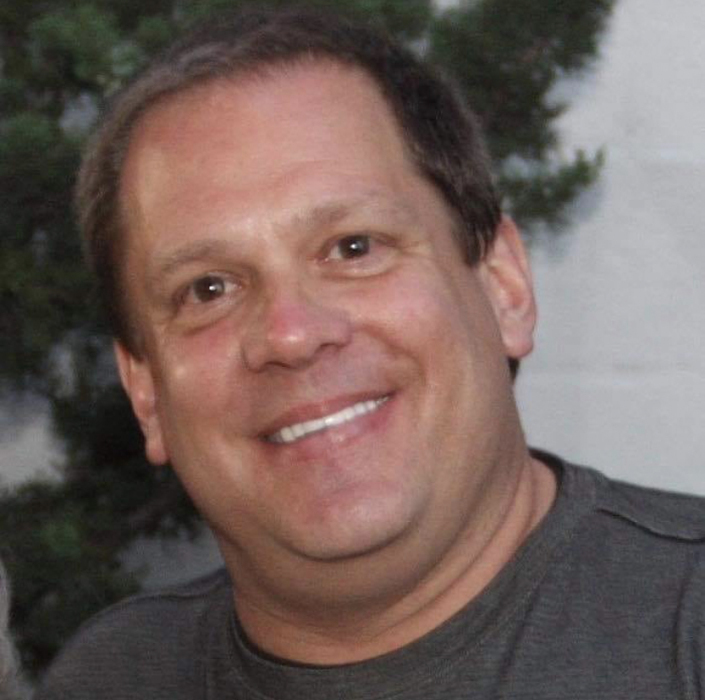 Thomas Michael Vaeth, 55, passed unexpectedly at his home on Tuesday, February 5, 2019. He was born February 15, 1963 to Dorothea Casey Vaeth and the late Christopher Arthur Vaeth. A service to celebrate his life will be held 4:00 pm, Saturday, February 9, 2019 at L. Harold Poole Funeral Service Chapel, 944 Old Knight Road, Knightdale, 27545. The family will receive relatives and friends prior to the service from 2:00 to 4:00 pm at the funeral home.